The last week of Season 7 has finally arrived on February 7, and the set of challenges for Week 10 tasks players to test their accuracy at shooting galleries. 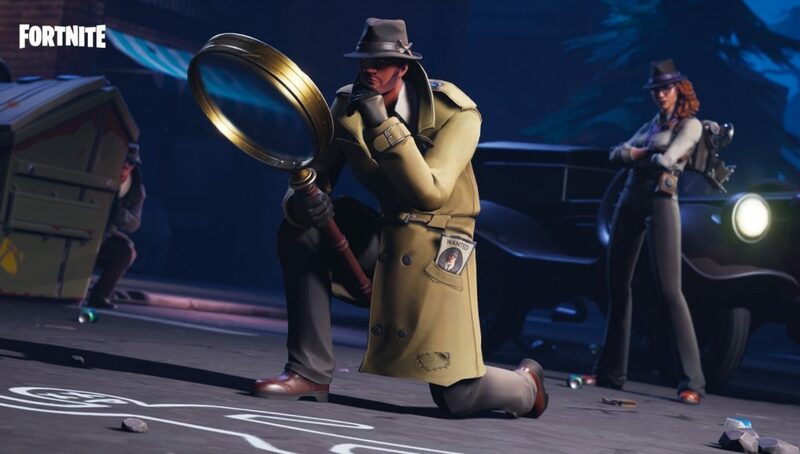 Fortnite players love to drop in on the day weekly challenges release and try to unlock all of the challenges and rewards as quickly as possible. 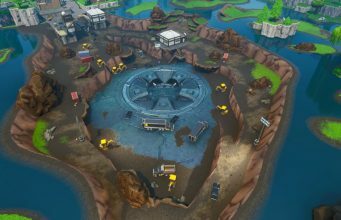 Past seasons have asked players to head to shooting galleries across the Fortnite map, but Season 7 made the shooting challenges a bit trickier than usual and will require players to travel across most of the map. Week 10’s challenge tasks players to visit three different shooting galleries and they must score 5 or more. 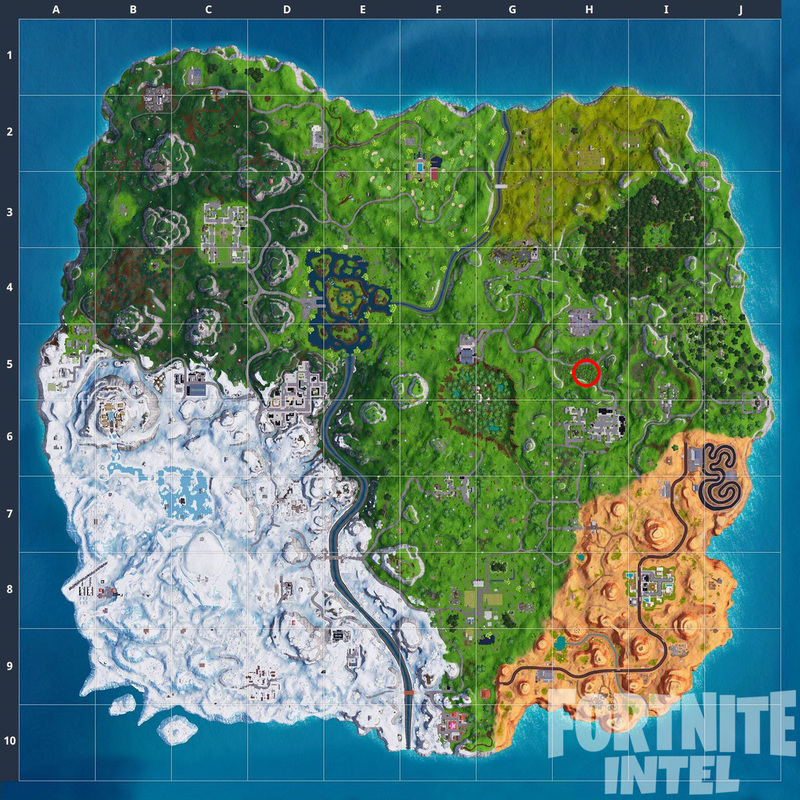 The first stage of the challenge puts players on the east side of Wailing Woods. The second shooting gallery is located just to the north of Retail Row within a small patch of woods. The last shooting gallery is located towards the northeast of Paradise Palms, at the very edge of the map. All three of the required shooting galleries are located on the east side of the map, and if executed quickly, players might be able to complete all three stages in one game! If you need any help completing the rest of Season 7’s Week 10 challenges, check out our guides!